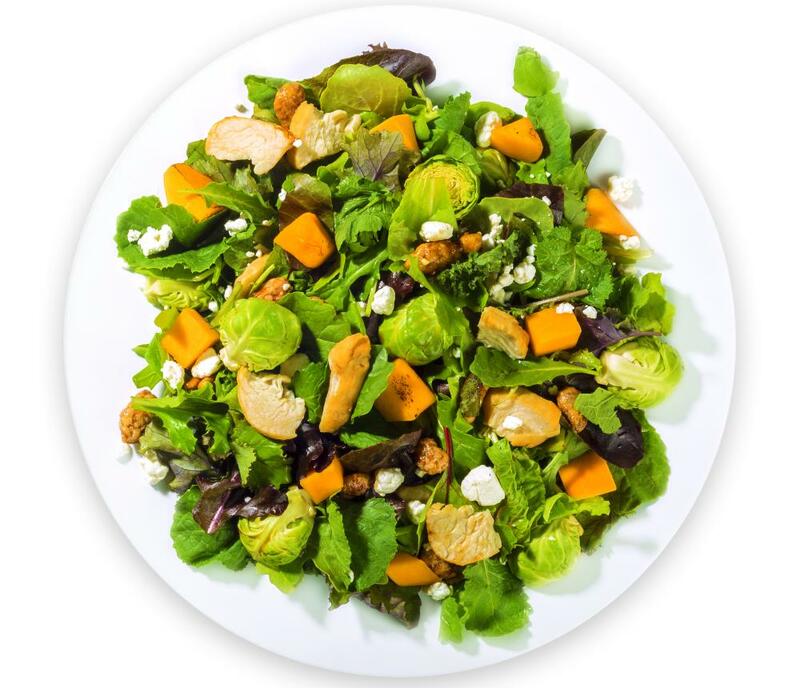 Saladworks is a fast casual restaurant that's more than just salads! We offer Signature & Carvery Salads and Sandwiches ~ try our Grilled Steak, Chicken & Seared Tuna ~ Homemade Soups ~ choose from 5 different kinds daily ~ Paninis ~ Wraps ~ Protein & Veggie Platters. 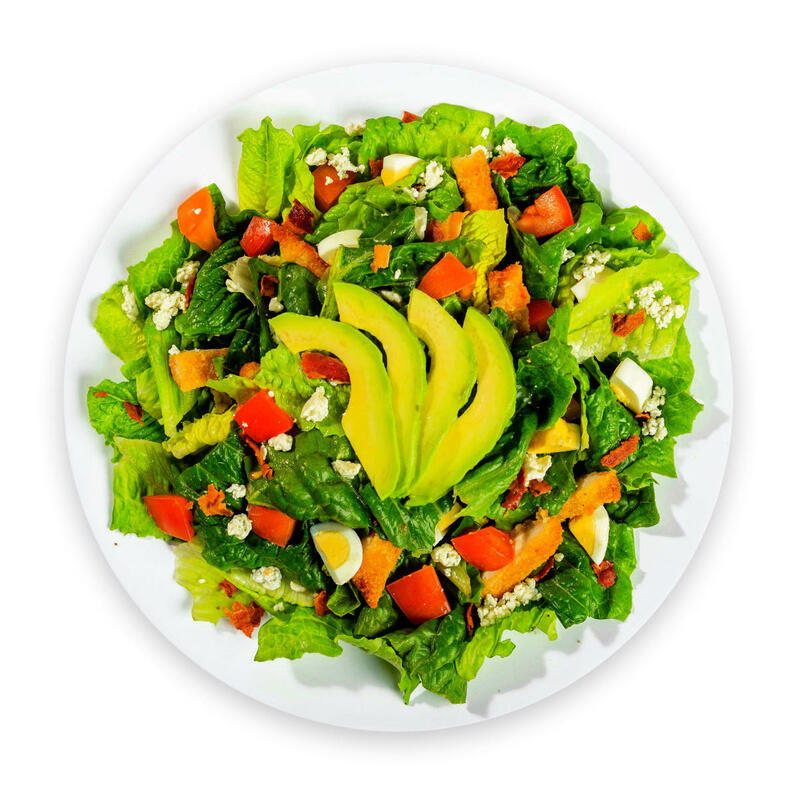 You can also create your own salad by choosing from 60+ ingredients. We are located conveniently in Hilltop West Shopping Center (at the corner of Laskin and First Colonial Road) and offer catering and delivery. 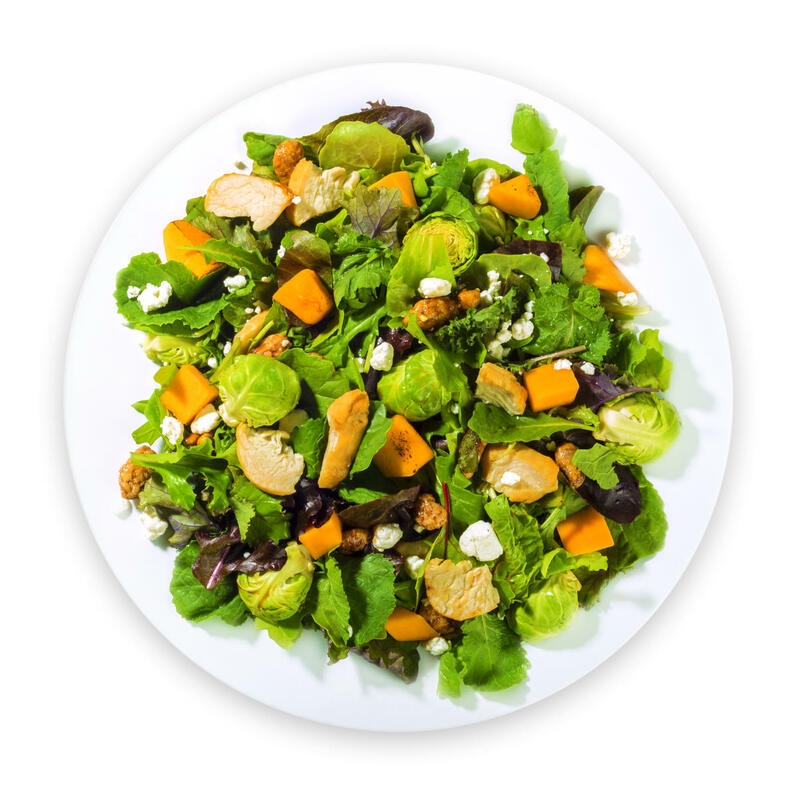 Or you can go online to www.saladworks.com - enter our zip code 23451 to view our menu and we can have your meal ready for pickup. 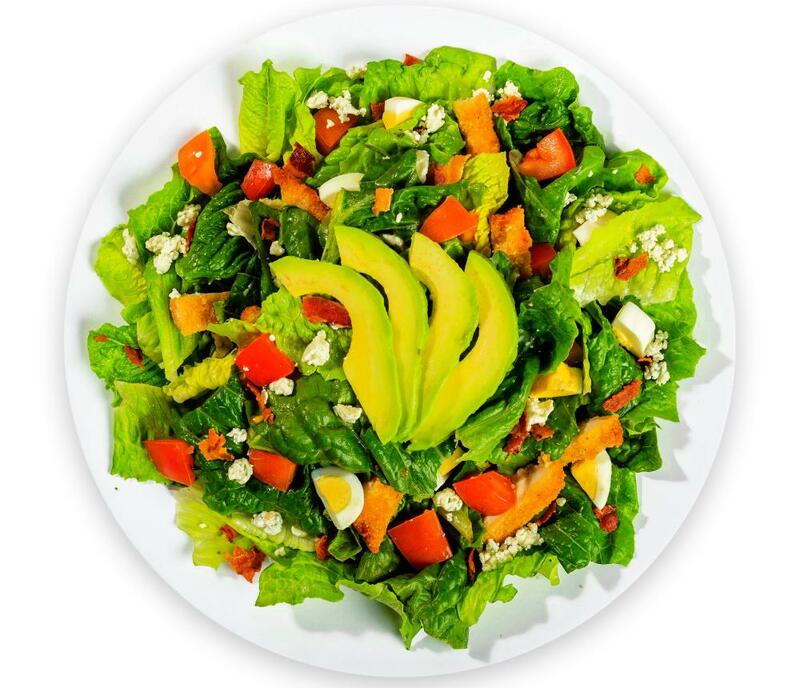 Get healthy and stay healthy...come visit us!